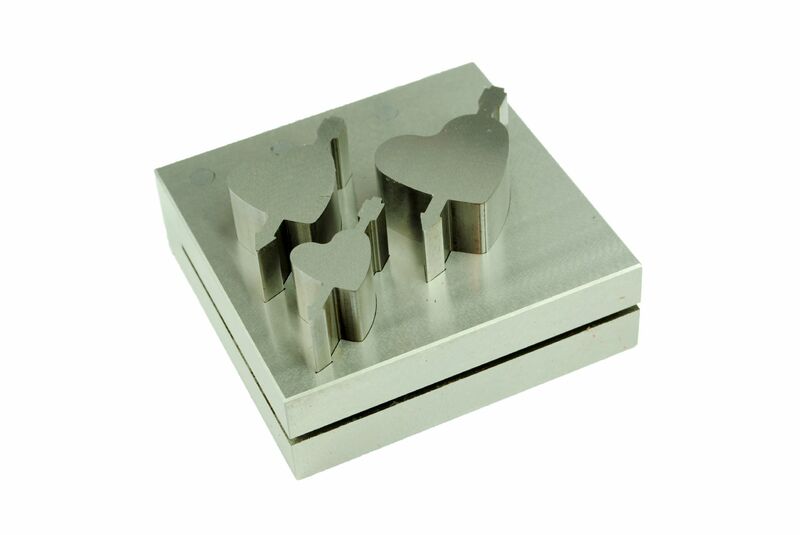 1 cupid heart shaped disc cutter with three sized cupid hearts. 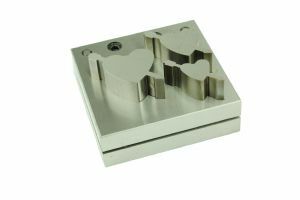 Maxium gauge 18 ga metal or about 1.5mm. We think we are the only ones on the market that have this style at the moment. We have a no quibble Freepost returns. Please check out our other listings for many tools and other designs of disc cutters.